Cay Homes can help… we work with some great Lenders! 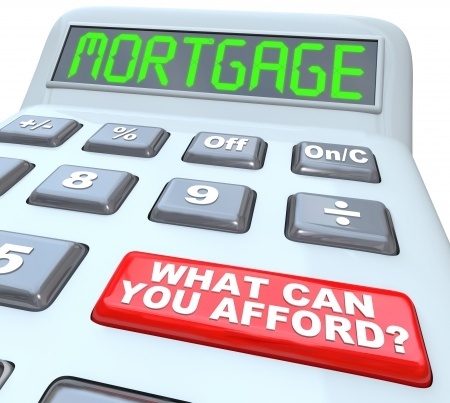 The Mortgage Payment Estimate Calculator below can be used to help you get an estimate of your monthly mortgage payment. Please contact a Cay Homes Sales Associate Team Member, who can put you in contact with an Cay Homes Approved lender, to get specific payment information. The Calculator below accounts for principle and interest payments only. Property taxes and insurance premiums are calculated separately. Move closer to your new dream home by determining your purchasing power. Contact Us or contact a Sales Associate Team Member to be connected with a lender who can guide you through the mortgage process.